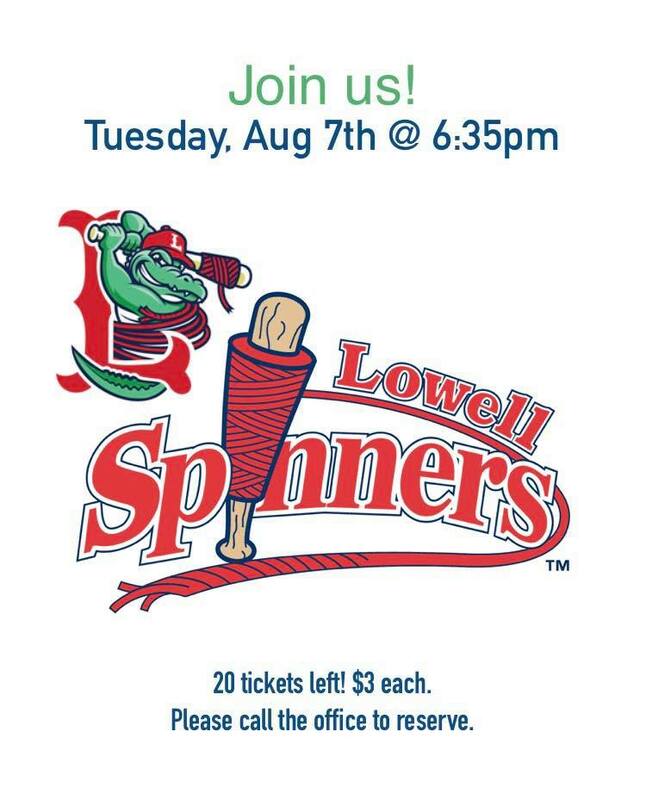 Join VCC campers at a Spinners game tonight! Call the office to reserve or reserve here by commenting. We’ll meet you at the front gate with your tickets!